How scientists figured out the origin of this mysterious bird. In 1923, Jean Delacour stumbled upon a pair of captive pheasants during a trip in Vietnam. Unknown to science, these birds were shipped to Delacour’s estate in France where they reproduced. 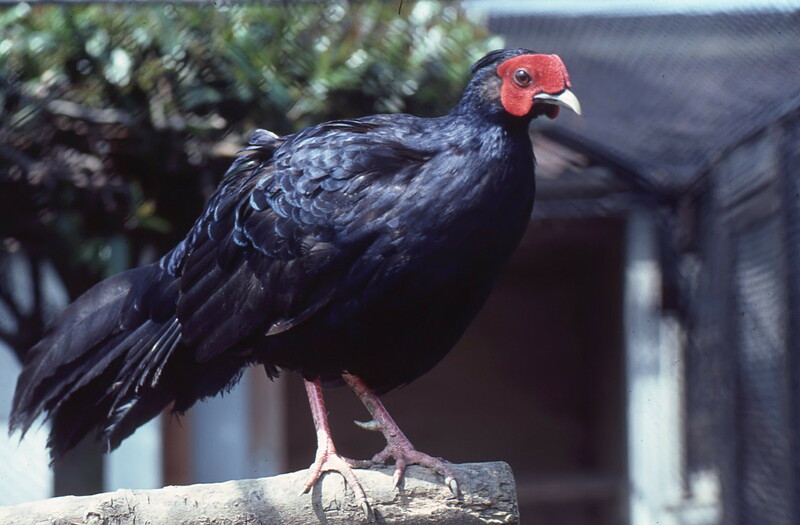 The species was named Imperial Pheasant (Lophura imperialis). After this discovery, several ornithologists set out to observe them in the wild, but failed. There was no sign of this peculiar bird species. Until 1990, when a bird was trapped in a lowland forest. About 10 years later, another individual was found. Only four specimens observed in nearly 100 years time, this must be a critically endangered species! Or is there something else going on here? The Imperial Pheasant, an extremely rare species? 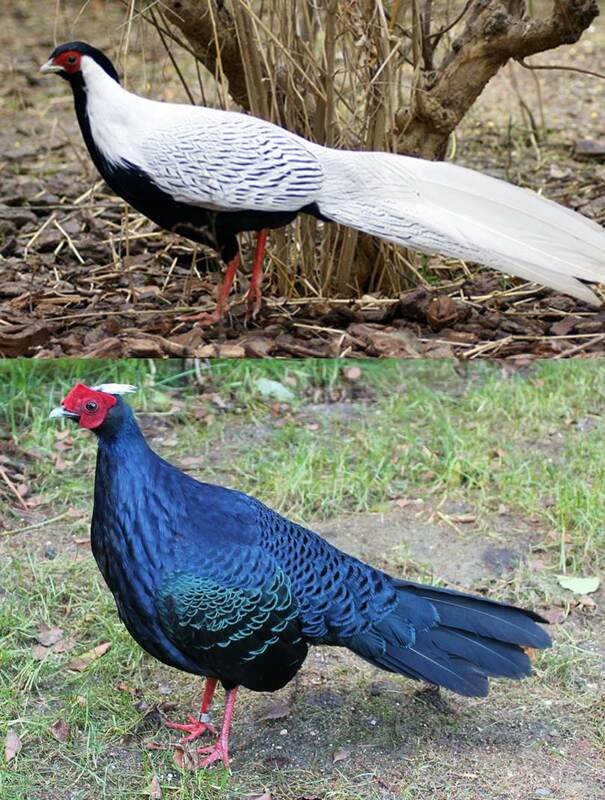 A interesting hypothesis was raised in 1997, what if the Imperial Pheasant was a hybrid between Silver Pheasant (L. nycthemera) and Edwards’ Pheasant (L. edwardsi), two species that co-occur in Vietnam? This idea was tested following three lines of inquiry: morphology, experiments and genetic analyses. All known museum specimens of the Imperial Pheasant and numerous photographs were gathered. Alain Hennache started a hybridization experiment at the Zoological Park of Clères in France (nice detail: Delacour’s former estate). And Ettore Randi took care of the genetic analyses. All studies pointed towards a hybrid origin of the Imperial Pheasant. The museum specimens were intermediate in size between Silver Pheasant and Edwards’ Pheasant. Similarly, the hybridization experiment produced Imperial Pheasant-like birds that closely matched the original descriptions by Delacour. Finally, the genetic analyses showed that the Imperial Pheasant shared alleles (i.e., particular versions of genes) with its hypothesized parent species. The conclusion was clear: the Imperial Pheasant is not a species, but a hybrid of Silver Pheasant and Edwards’ Pheasant. This beautiful study also exemplifies a characteristic of evolutionary theory, namely consilience of evidence. The principle that evidence from independent, unrelated sources leads to the same conclusions. In evolution, many disciplines (e.g., paleontology, genetics, morphology, embryology, biogeography, …) support the idea that life has evolved. Doubting this would just be silly….